Boasts 48 Highway MPG and 52 City MPG! This Toyota Prius delivers a Gas/Electric I-4 1.8 L/110 engine powering this Variable transmission. Wheels: 6.5J x 15 5-Spoke Alloy -inc: two-tone wheel covers, Variable Intermittent Wipers, Urethane Gear Shift Knob. 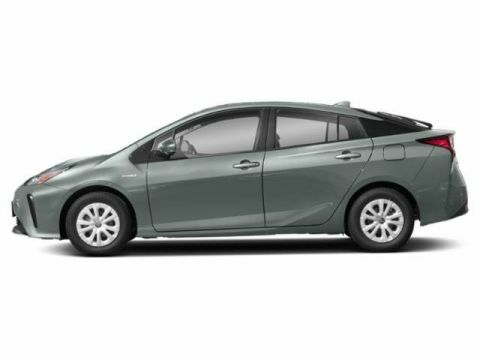 * This Toyota Prius Features the Following Options *Trip Computer, Transmission: Continuously Variable Automatic -inc: Electronically Controlled (ECVT), Toyota Safety Sense P and Rear Cross-Traffic Alert (rcta), Tires: P195/65R15, Tailgate/Rear Door Lock Included w/Power Door Locks, Systems Monitor, Strut Front Suspension w/Coil Springs, Spare Tire Mobility Kit, SofTex Seat Trim, Single Stainless Steel Exhaust. 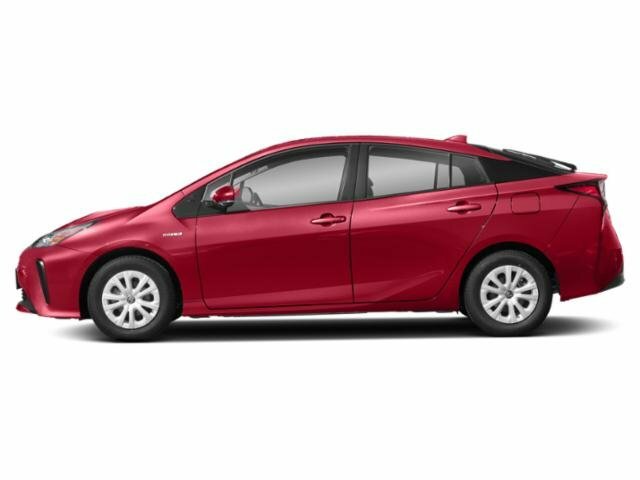 * Stop By Today *A short visit to Maplewood Toyota Scion located at 2873 Highway 61, Maplewood, MN 55109 can get you a trustworthy Prius today!